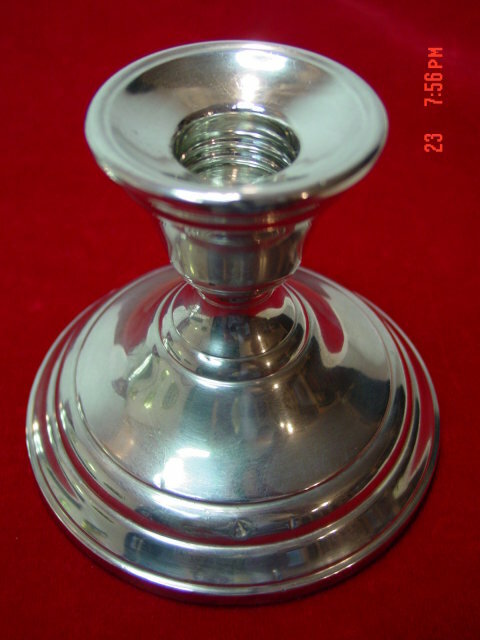 These weighted reinforced sterling silver N282 console candleholders are made by International Silver in their Berkeley pattern (1915). 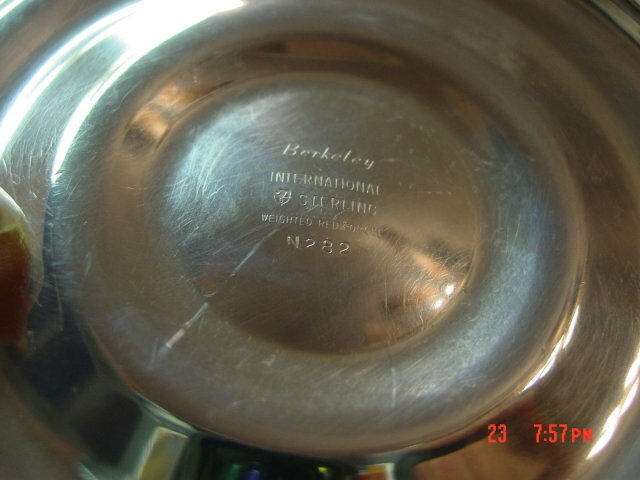 Each one has a couple of small dents in the top rim and the base. 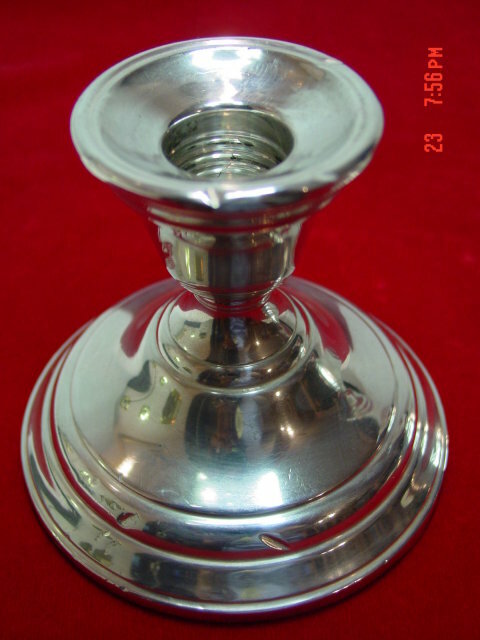 These candleholders are still in very good condition. 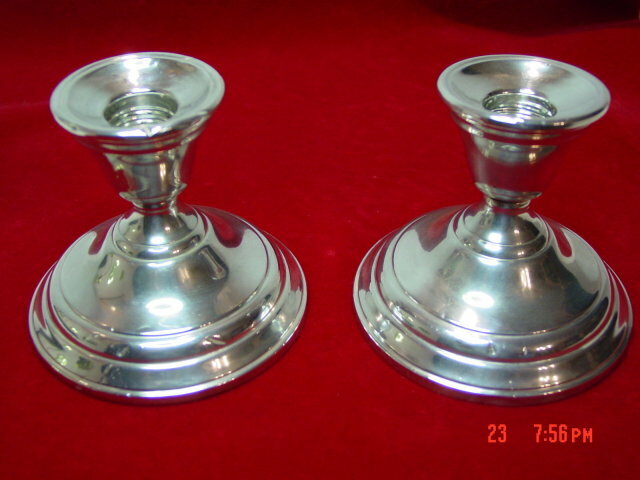 Items Similar To "Pair of International Silver Berkeley Sterling Console Candlehold..."